Serving Wisconsin for over 15 years! 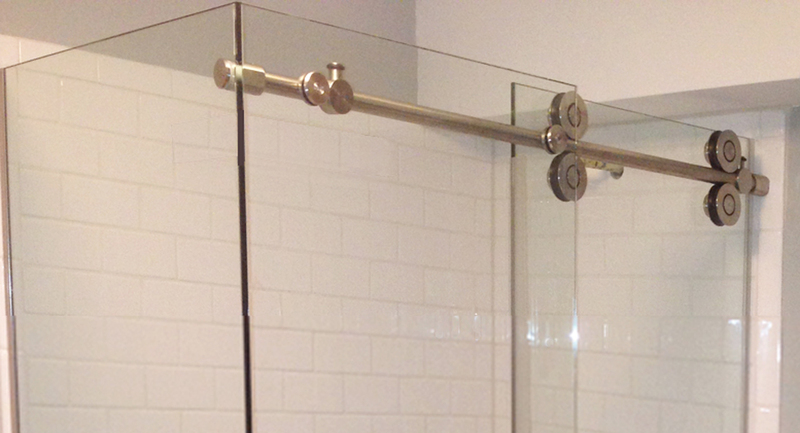 Area Glass specializes in all different types of shower door installation. It is our promise that your unique design ideas will come to life in your “dream shower”. Browse our extensive photo gallery to see what we can do for you. Use our free estimate form to get started. Thank you, Excellent work on our shower door as always! 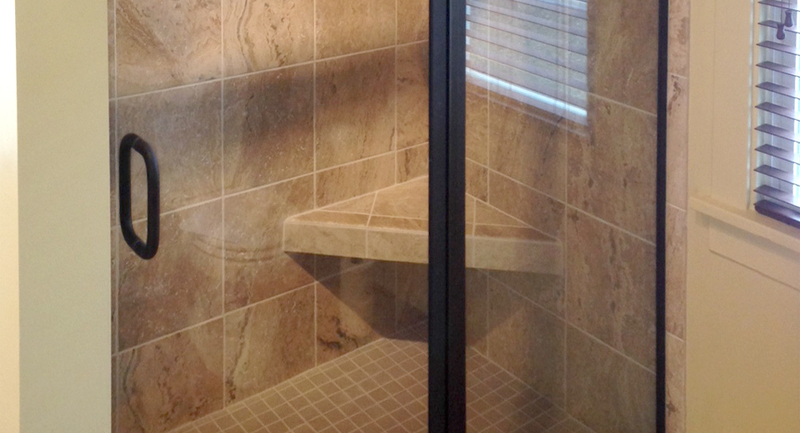 Mike Behr from Area Glass recently completed installation of a glass shower door in my bathroom. I was impressed with Mike’s attention to detail from measurement, design, through installation which was meticulous and highly professional. Area Glass offered good value and quality workmanship. I highly recommend Area Glass. 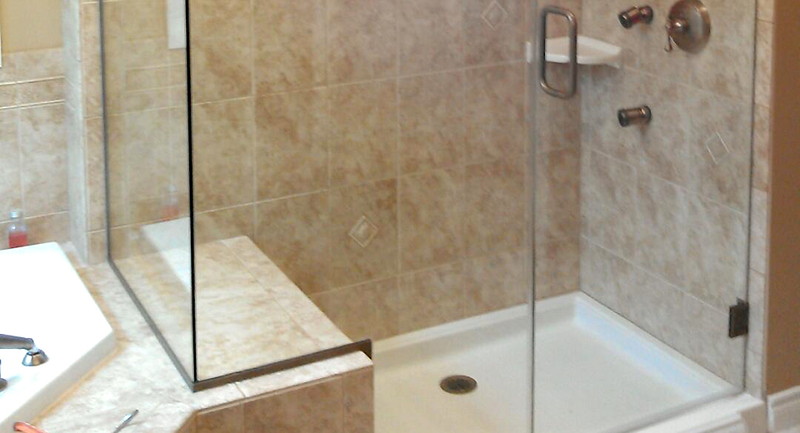 Mike just finished the glass work in our remodeled bathroom. 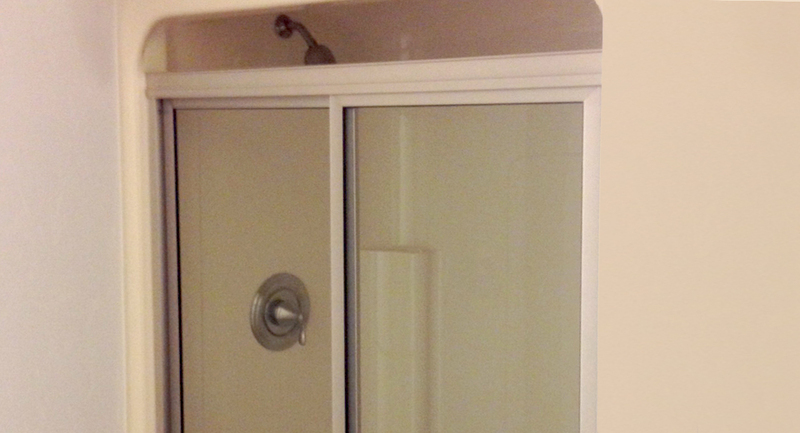 It looks great: Big glass doors on our tile shower stall and a huge new mirror above the vanity. Mike was really flexible with scheduling the work. He was conscientious about doing it right so that everything would look good and work well. He kept me in the loop about problems with the custom mirror (as two of them got scratched in shipping and he had to refuse them and reorder to get us a perfect one). Thank you for doing a good job at a good price on our windows in Oregon, WI! Thank you for the great service (on 3 replacement windows). The men were very polite, and a pleasure to do business with. We will certainly recommend your company to our friends.